Residence Inn by Marriott? 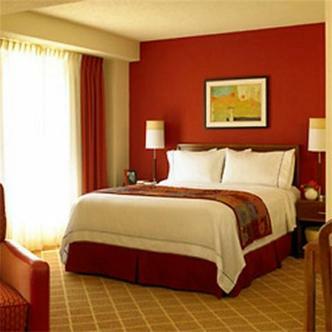 is the extended-stay hotel that helps you feel connected while away from home and maintain a balance of work and life. Our homelike surroundings invite you to relax, and our community atmosphere will make you feel welcome.